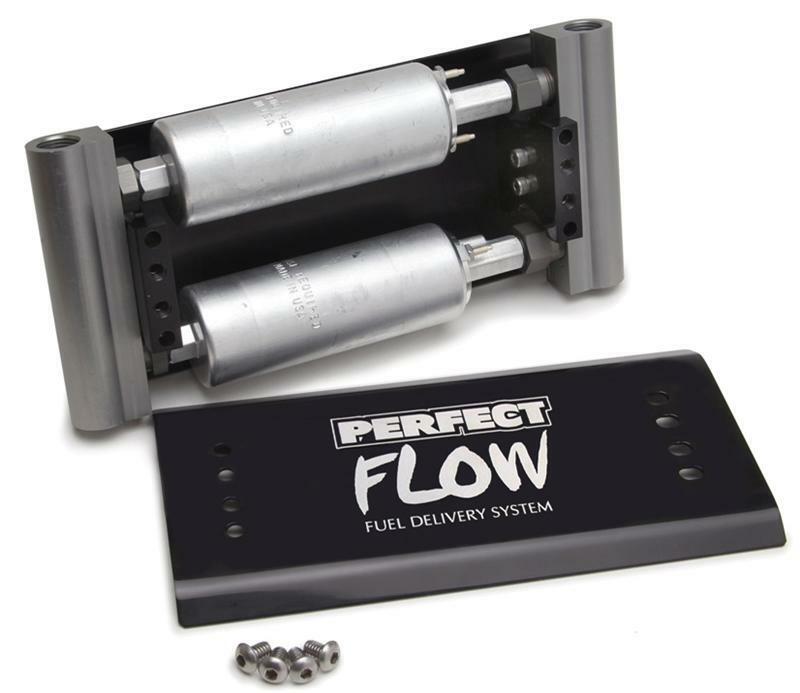 A serious dual pump system designed to provide sufficient fuel flow for 500 plus horsepower engines. Good for up to 1000 horsepower. 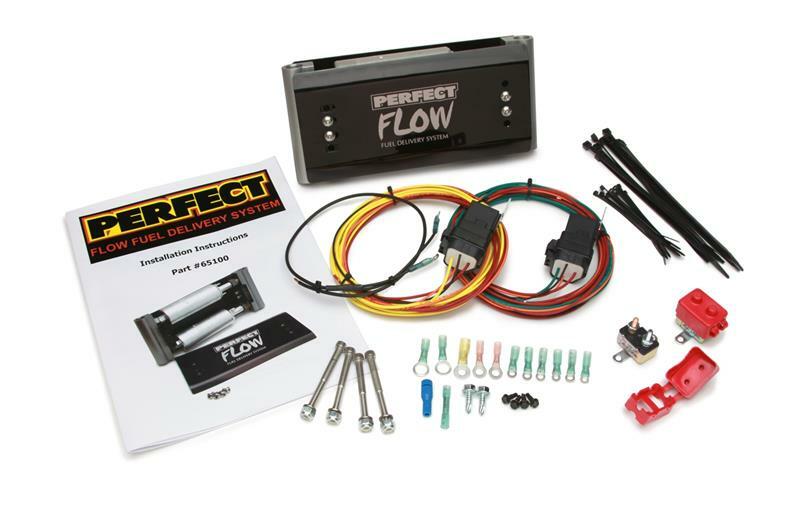 Can also be configured as a main and secondary fuel pump system for a maximum dependability in racing, off road, and street applications.